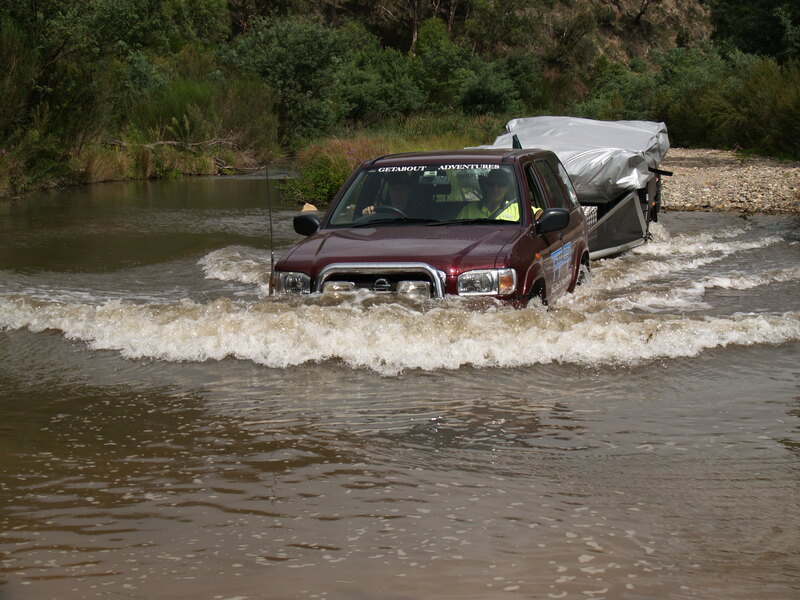 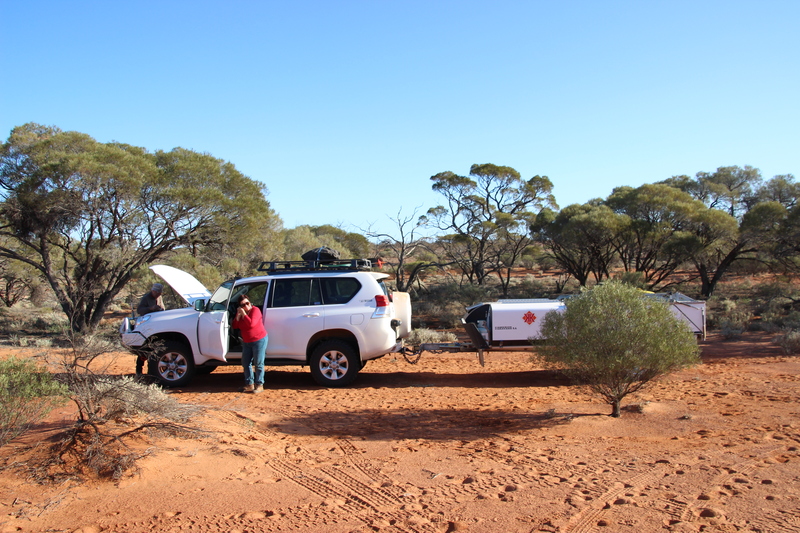 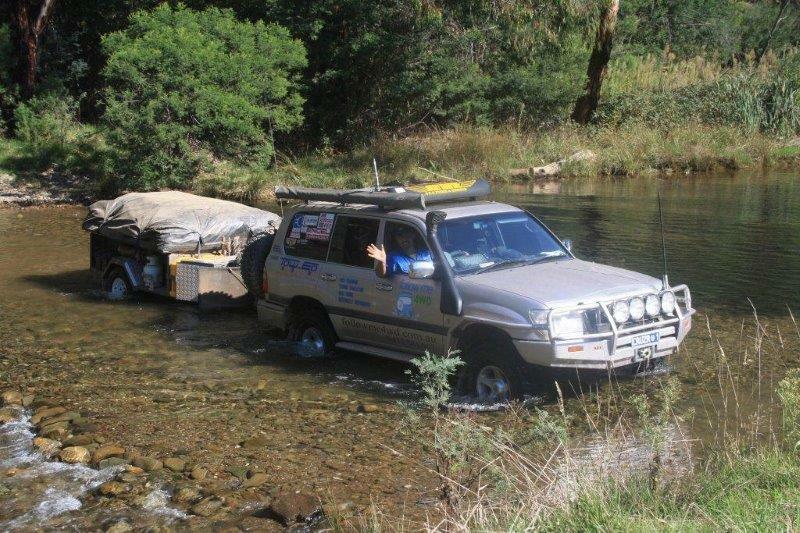 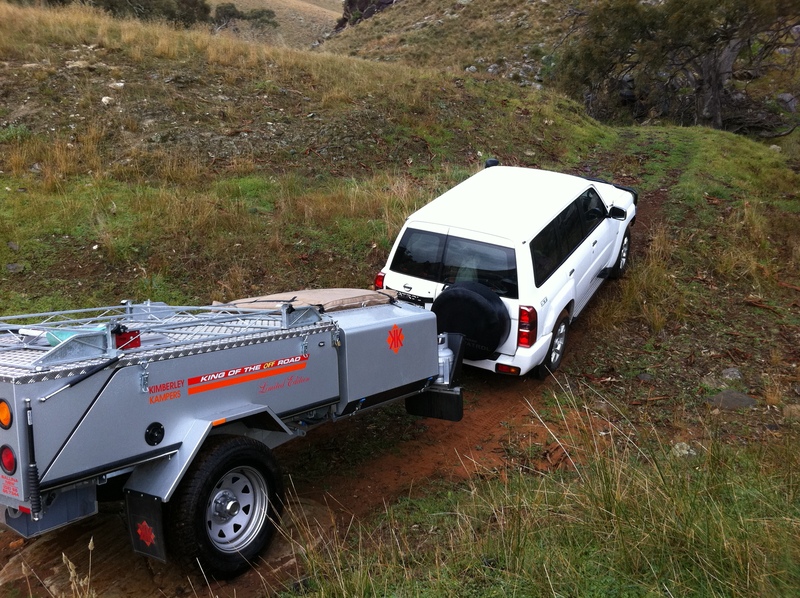 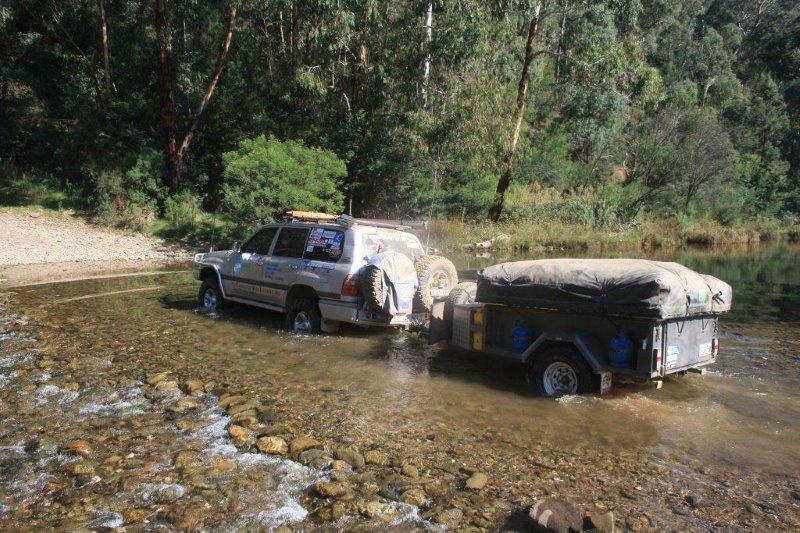 This off road course caters to those wishing to learn how to use their camper trailer off road. 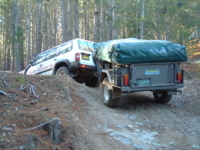 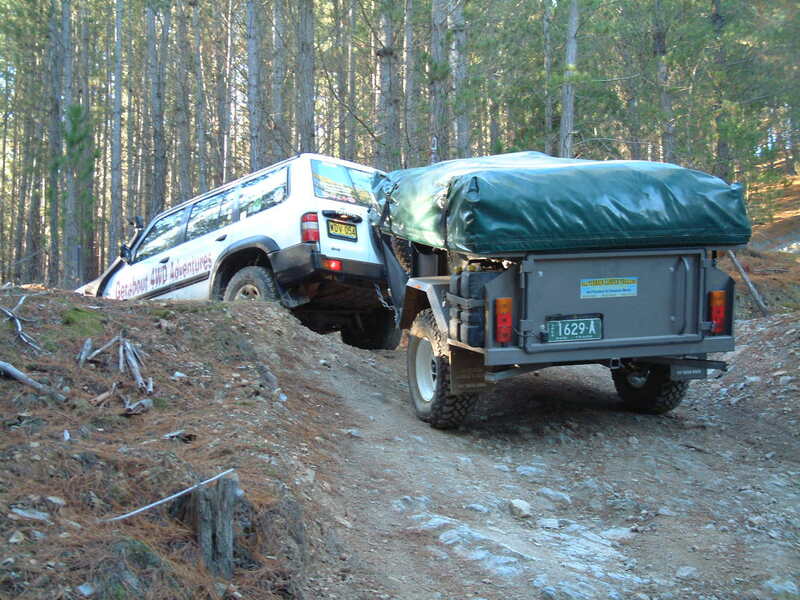 An excellent course for people preparing to venture off road with a trailer or camper in tow. 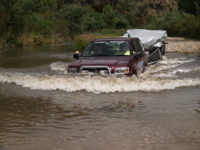 This course is very practical and may be conducted on any day, at a time to suit you.